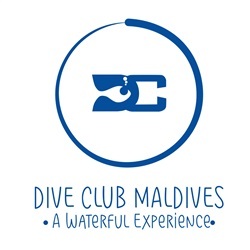 Dive Club Maldives Pvt. 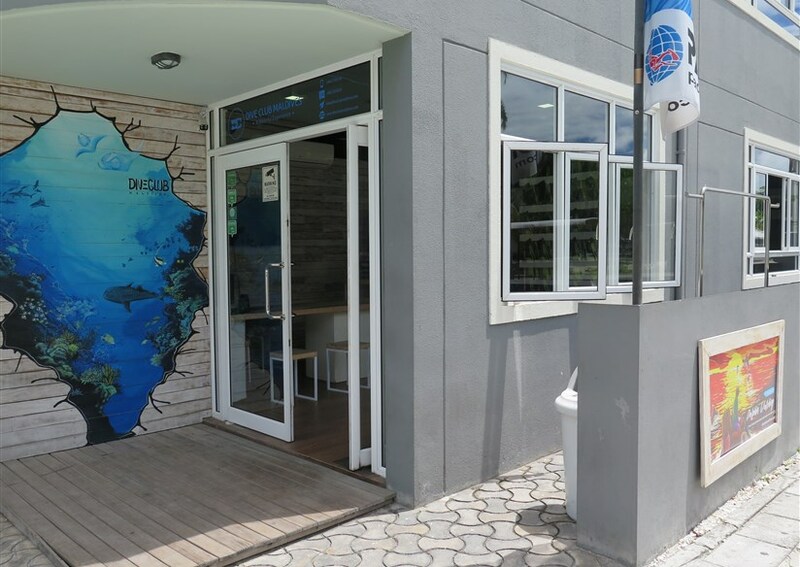 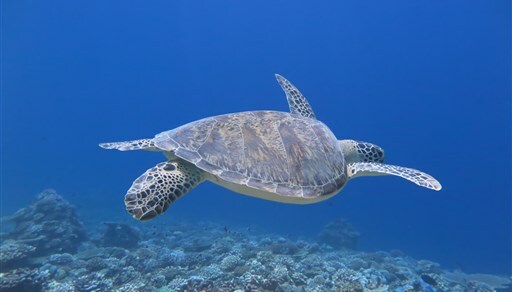 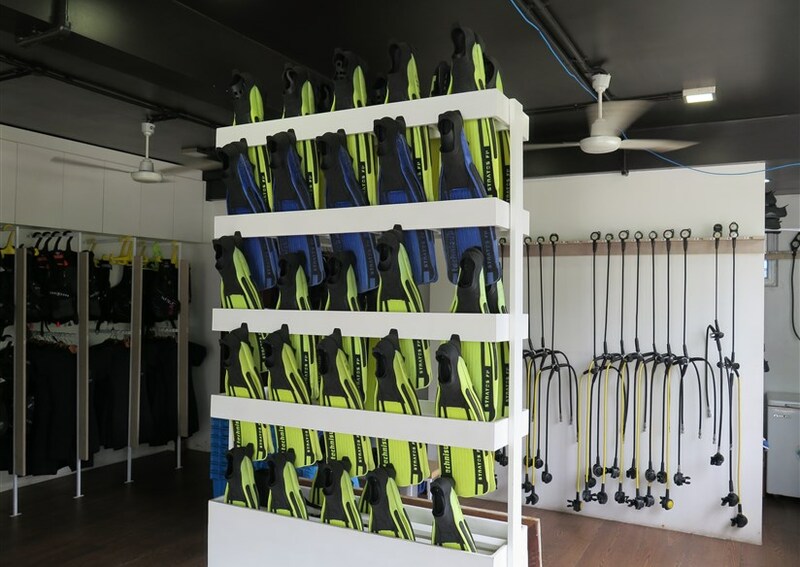 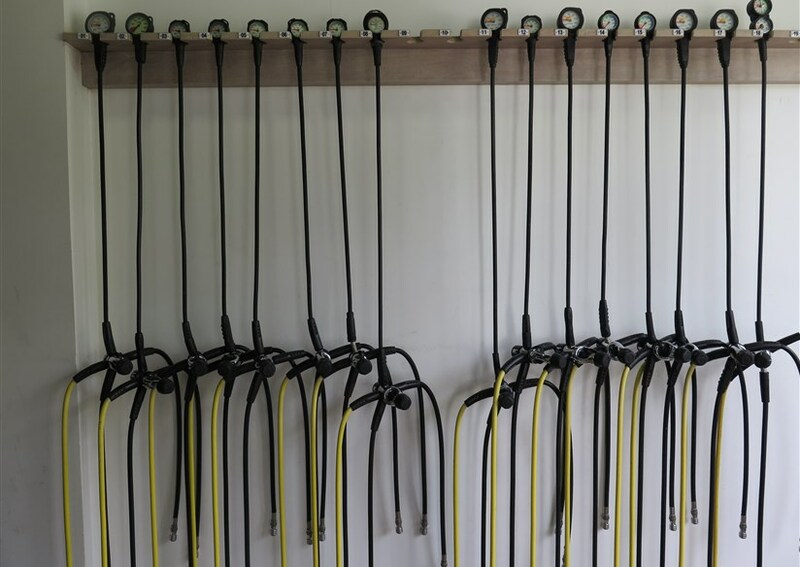 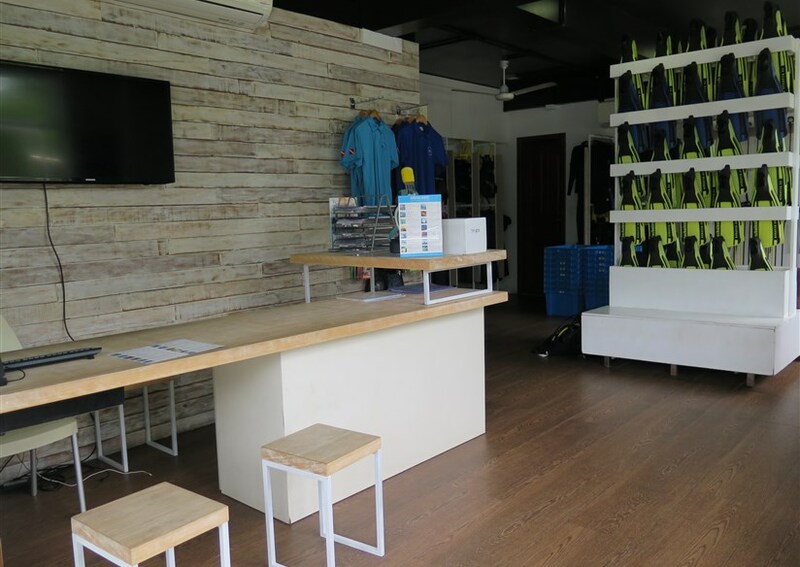 Ltd. is a registered local company in the Maldives, established in 2009 and holding a Dive Center Operating License issued by the Ministry of Tourism and PADI International Resort & Retailers Association (IRRA) Membership. 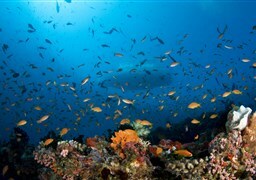 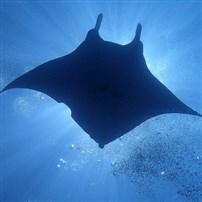 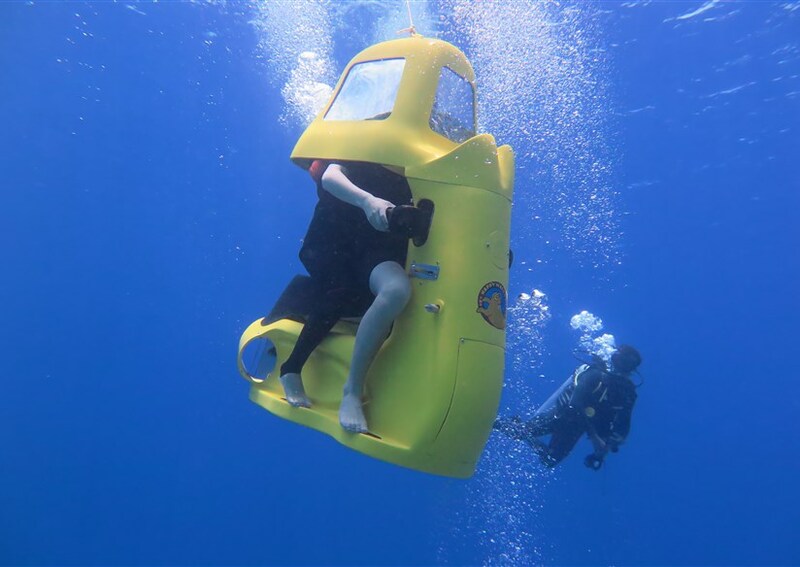 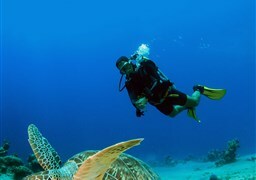 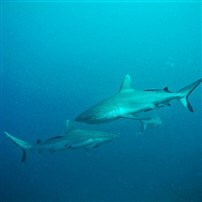 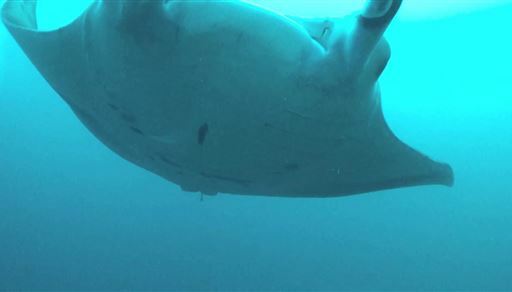 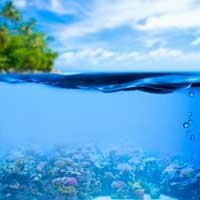 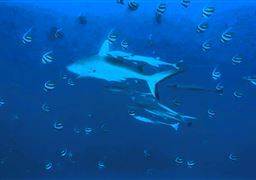 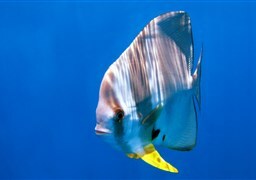 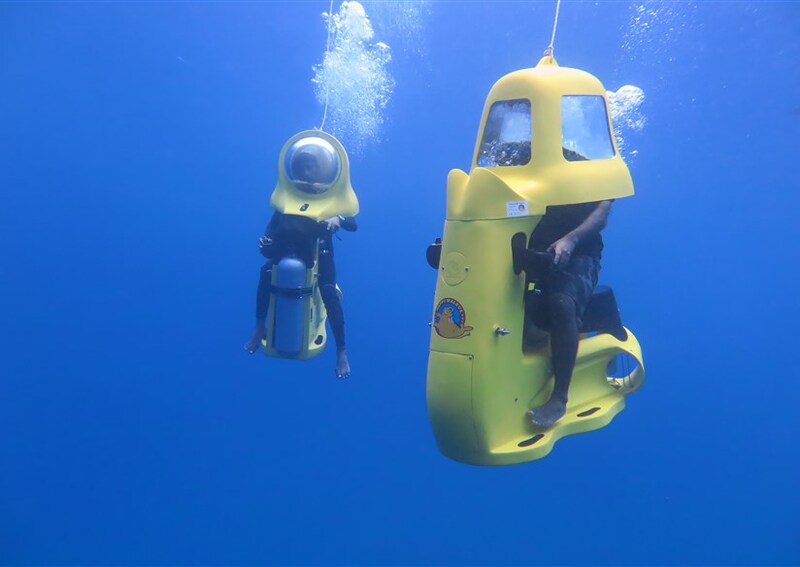 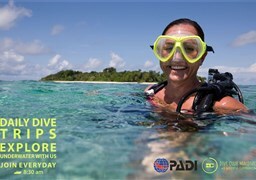 This membership entitles the company to a PADI 5 Star Dive Resort status. 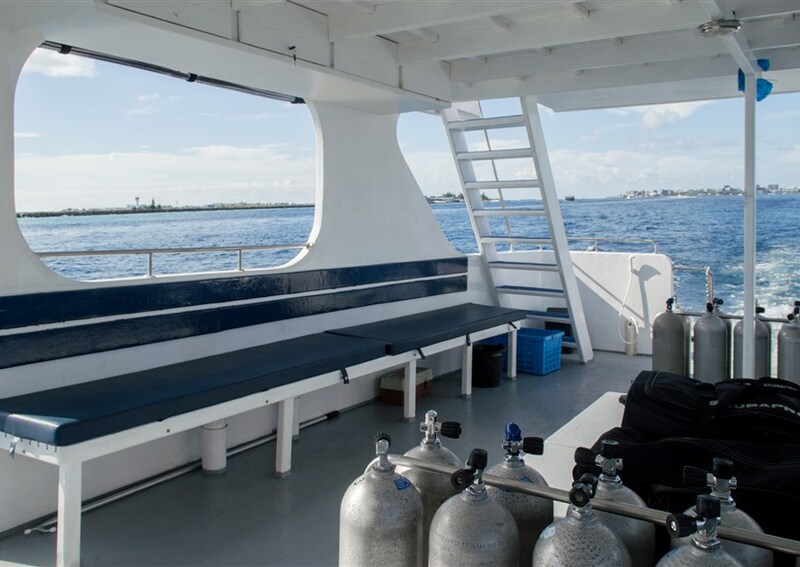 Our main focus is on diver training, recreational scuba diving and water sports related activities for an affordable price on multiple local islands. 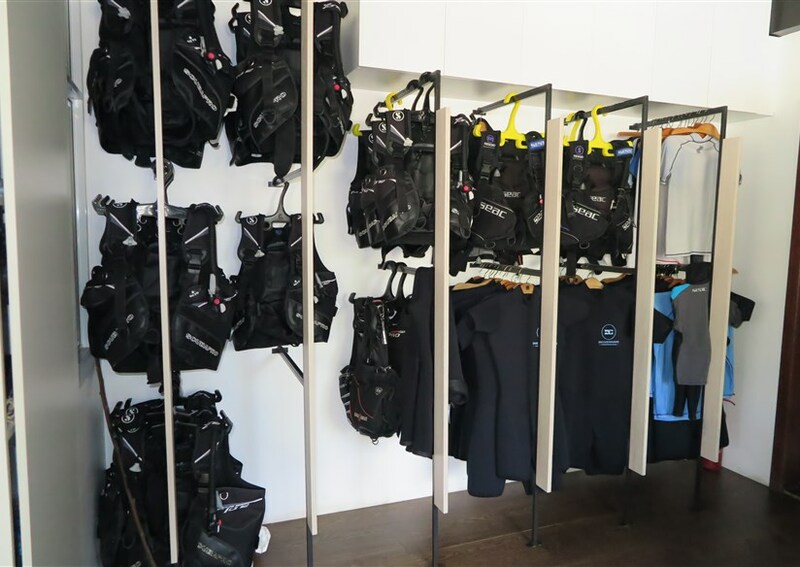 We offer a full range of PADI scuba diving courses and beginner programs starting from Discover Scuba Diving up to PADI Divemaster along with daily dive trips and other non-diver excursions which can be bundled with accommodation in our partner hotels in all of our destinations. 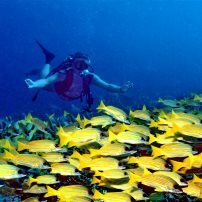 Our holiday packages include everything you need for a perfect holiday in the Maldives starting from the moment of arrival. 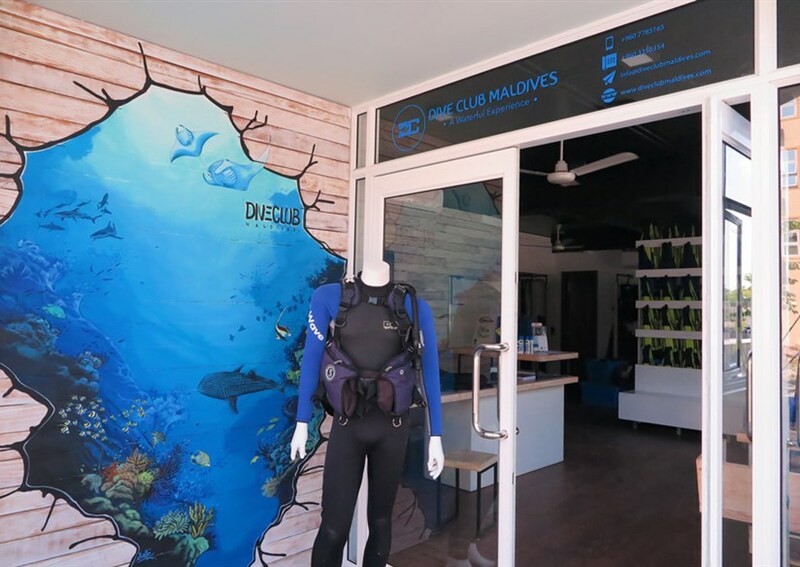 Offers include required transfers to and from the islands, various diving / non-diving activities and accommodation in our partner hotels that are certain to make your stay in the Maldives a perfect and everlasting memory. 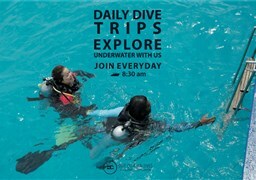 Husain is very experience Maldivian instructor who know Maldivian water very well.